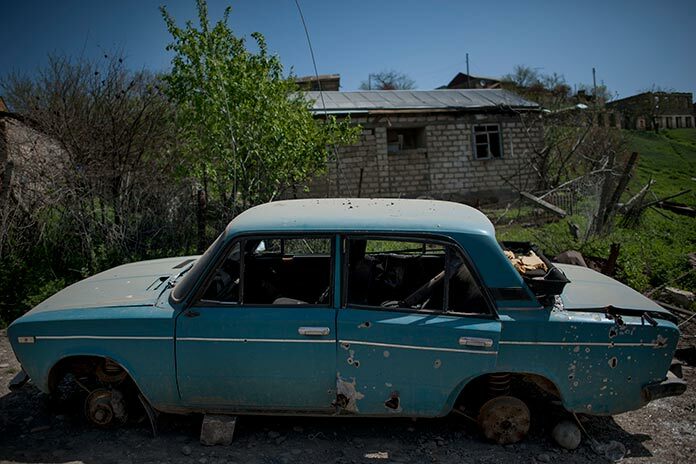 The village of Talish, situated at the Armenian-Azerbaijani line of contact, has seen its share of war. Twice. 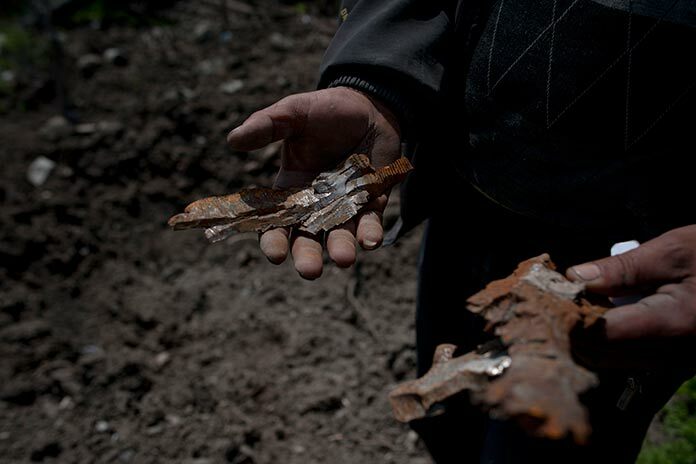 The north-eastern gateway is a kind of human barrier of Karabakh. Villagers say the homeland begins and ends there. 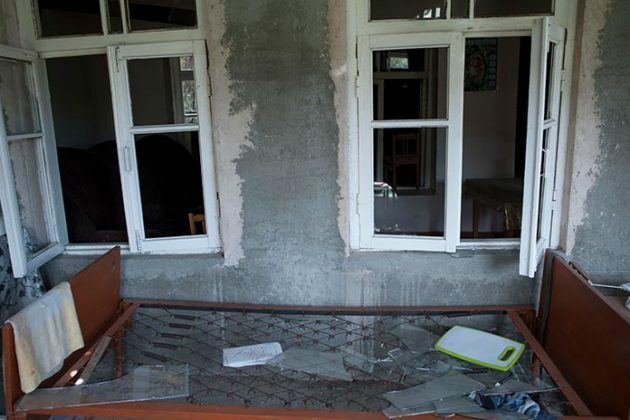 After the four-day war at the beginning of last month, villagers were evacuated, but many of the men of Talish and volunteer military groups stay here overnight, whereas the NKR Defense Army’s forces are above the village. Some of the men are veterans of the 1990-94 war that was never settled and led to a ceasefire that re-ignited the latest fighting. Spring has come and stopped at Talish. Household utensils, toys and books are scattered in yards of bombed houses left behind by the owners that lived through the nightmare of April 2. Houses of hospitable villagers are full and empty at the same time. Kitchen utensils are on the floor, ceilings have collapsed, and pieces of shattered window glass are everywhere. 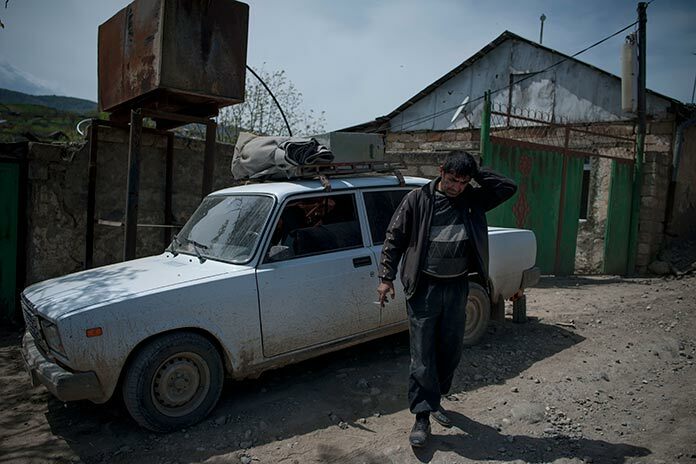 Talish resident Arthur Apresyan is packing some of the household items in his car. 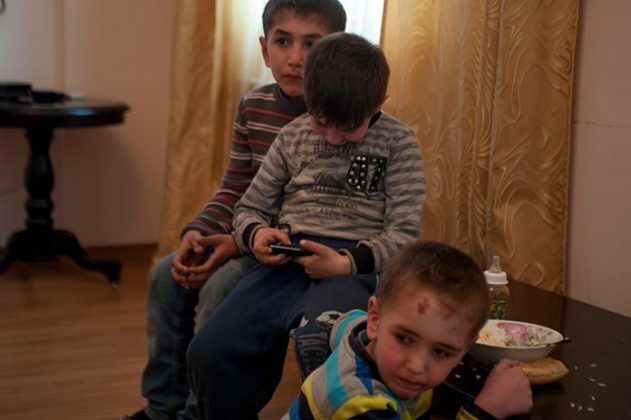 He says that he is going to take them to capital Stepanakert, where his family is staying at a relative’s home. “As soon as the situation at the frontline calms down, I will definitely come back. 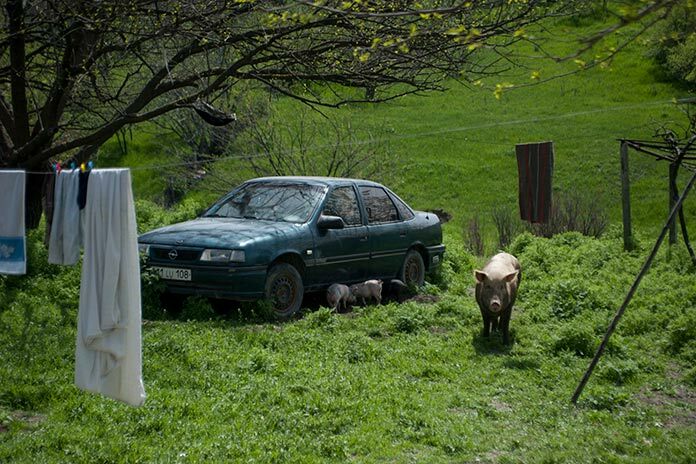 I have hectares of land: how can I leave it? I want to live exactly here. This is my father’s house. I just reconstructed it and they [Azeris] have destroyed it. My house is here, so I cannot live elsewhere” says 47-year old Apresyan, who is a farmer and mechanic. 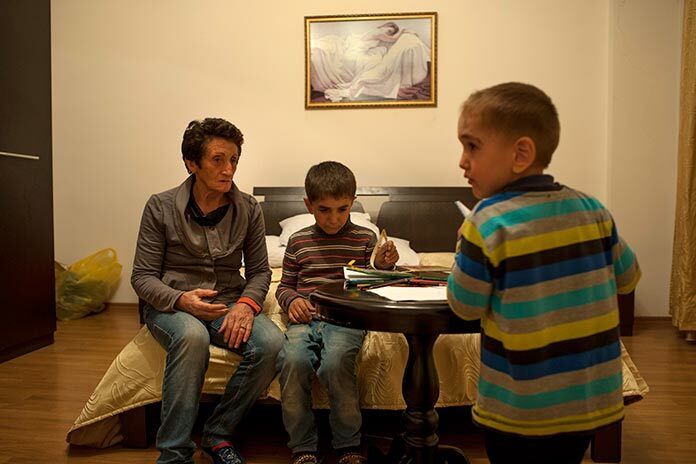 Nagorno Karabkah Republic authorities have provided some of the villagers of Talish with shelters at several hotels in Stepanakert. Some are staying in homes of their relatives, some have moved to their relatives’ houses in different cities of Armenia. 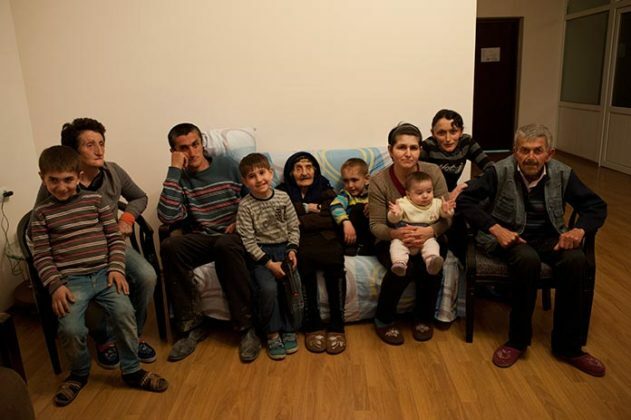 The 10-member family of Sargsyans is staying at Stepanakert’s Yerevan hotel. 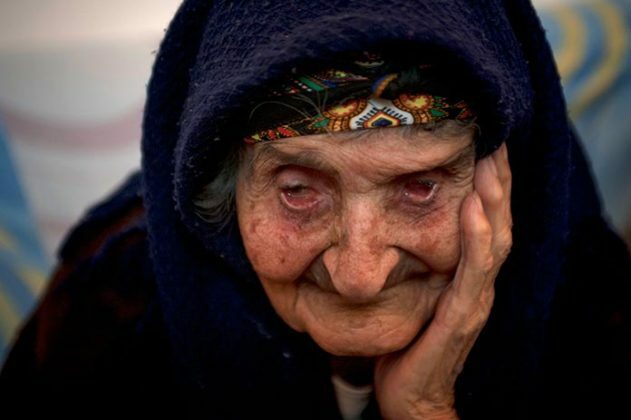 The eldest of the family is 104-year-old Hayka Sargsyan, and the youngest is 6-month-old Hakob Sargsyan. Every morning at 8:30, Angin Sargsyan, the mother of the family, goes to Talish from Stepanakert by bus to feed some of their hens that have survived. 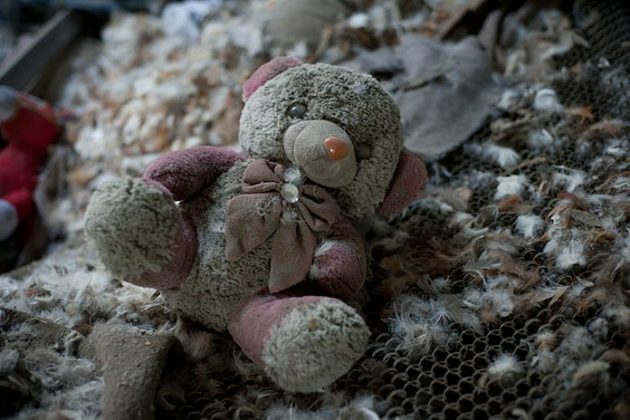 “When I went back I saw that most of them had been killed: only some hens were alive. 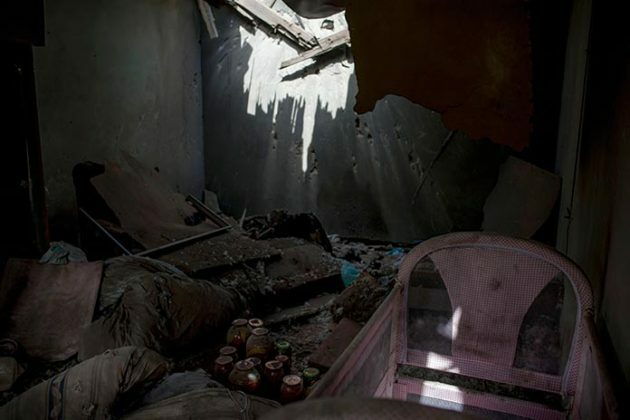 Every time I go back to feed the animals with millet, with a sorrow in my heart, I sadly look at my home, which is now more destroyed than during the previous war. We didn’t expect such a thing to happen. 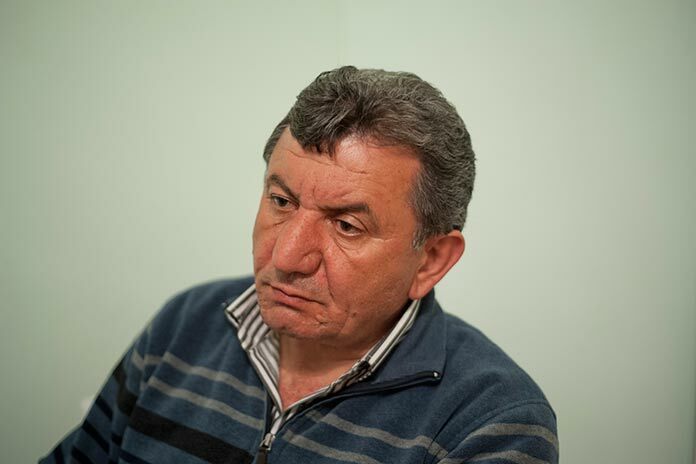 We had just started to live a good life, and here it is: we have to start everything anew,” says 59-year old Angin Sargsyan. 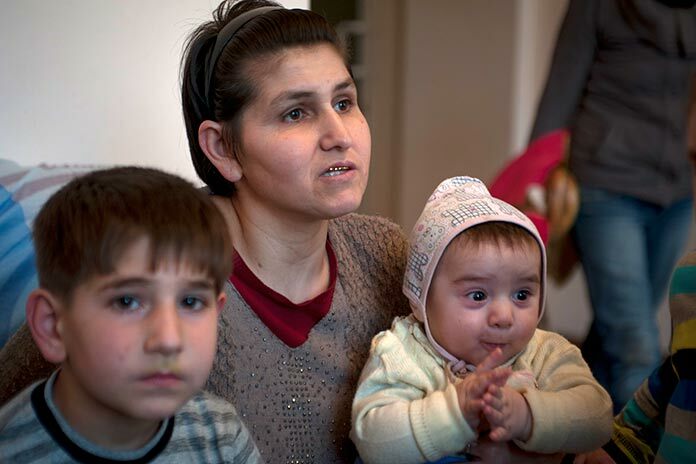 “We will definitely go back: there is no other place for us to live,” she adds. Talish, which is one of the oldest villages of Karabakh, is in the Martakert region. It is 28 kilometers from Stepanakert. The village is home to historic churches and dates to a time when nobles ruled “melikdoms”. 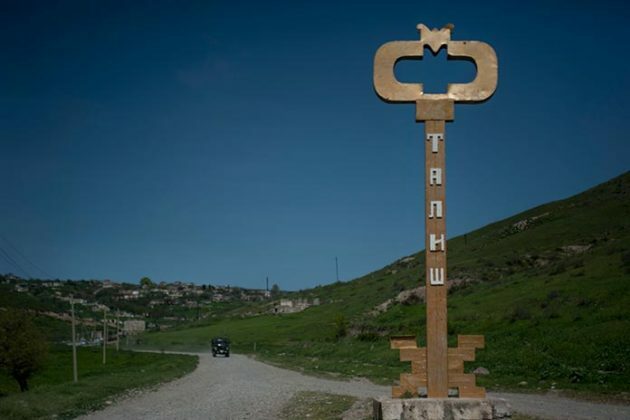 Speaking about the strategic importance of Talish, head of the village Vilen Petrosyan said: “The strategic importance lies in the fact that it is my birthplace, and losing the birthplace is a very hard thing. Perhaps you do not feel the sweetness of your land so strong when you live there but when you face the fact of losing it. Today, our guys keep the military posts at the frontline. We will do our best to restore the regular life in the village. It will be a great loss for me to see the thread of centuries-old history of this village cut”. 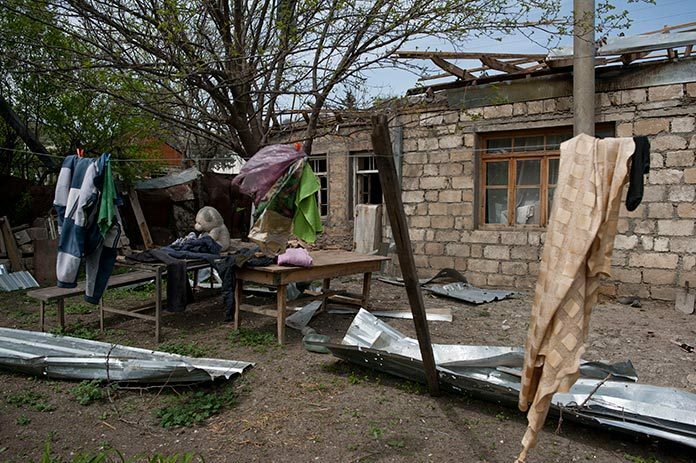 Before the evacuation of the villagers from Talish on April 2, 500 people lived in 125 households of the village. “Before 1992, when the villagers were forced to leave Talish, 2,264 people used to live here, and when later the volunteer troops liberated the village, a quarter of the villagers, a total of 600 people, returned to their homeland. I am a Talish resident. I’ve been the head of the village for 23 years. During the previous war, when the village was still in the hands of the enemy, our guys of a guerrilla squad chose me [as the head of Talish]. Back then I was first injured by a mine. Second time I was wounded, I lost my leg. In a word, I have been the head of the village between these two wars,” says Petrosyan, a father of two children. 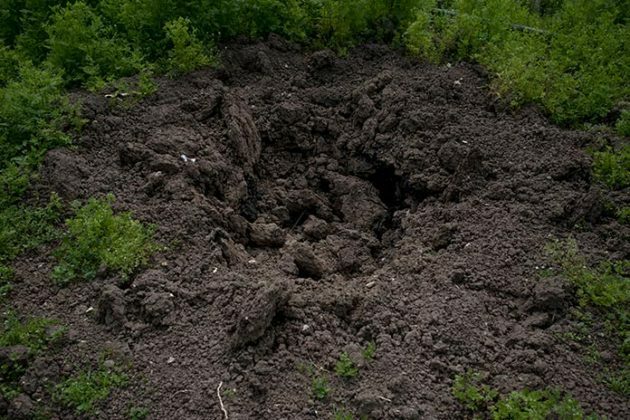 He says that the upper positions of the village were strong, otherwise they would not have enough time to evacuate the children, women and the elderly. “These 18-year-olds exceeded our expectations. This generation is the owner of their independence, their right to live in freedom. The cost of freedom is most valuable for our children: a thing which we did not have during the Soviet Union,” says Petrosyan. 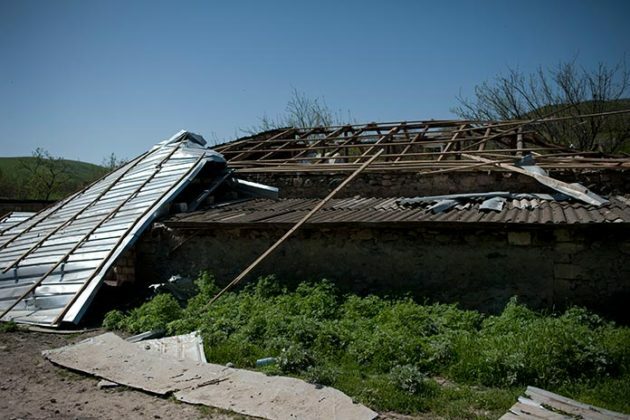 NKR authorities have assessed the damage that the village suffered. 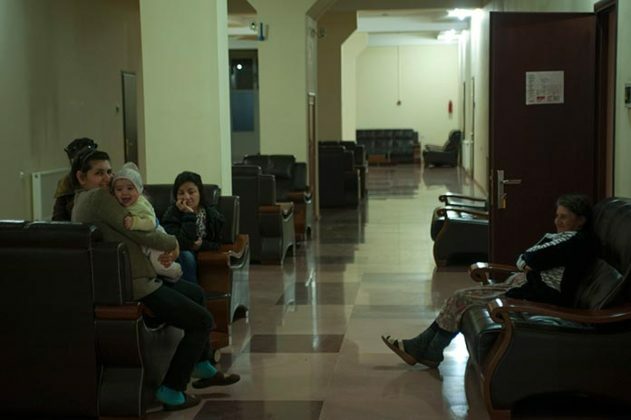 There were statements that every support will be provided, new social guarantees will be introduced, but it is more important to assure Talish residents that their lives will not be in danger. Hayk Khanumyan, the leader of Nagorno-Karabakh’s National Rebirth faction, referring to the strategic significance of Talish, says that any area in Karabakh is important. 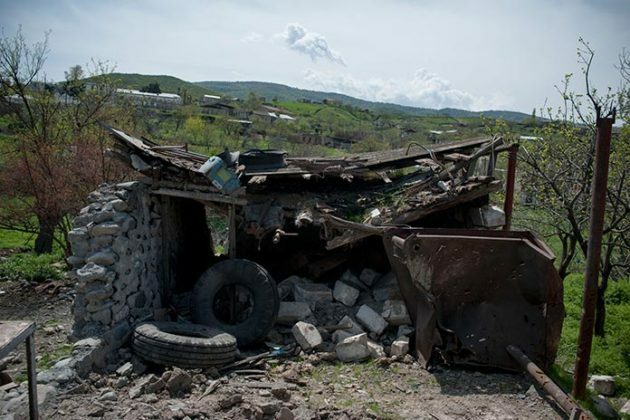 According to him, the war in April showed what a dangerous thesis is the idea of ceding territory, because loss of any ground makes the rest of Karabakh vulnerable. “These are just a few small military posts [that we have lost], but physical survival of several hundred people, a whole village is at stake. 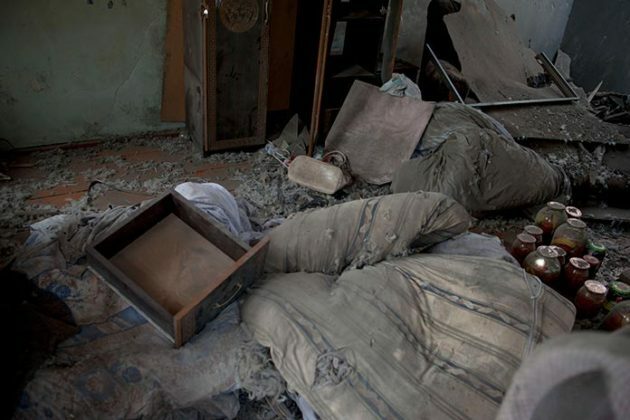 In fact, the loss of these positions led to civilians in the village of Talish coming under sniper fire. 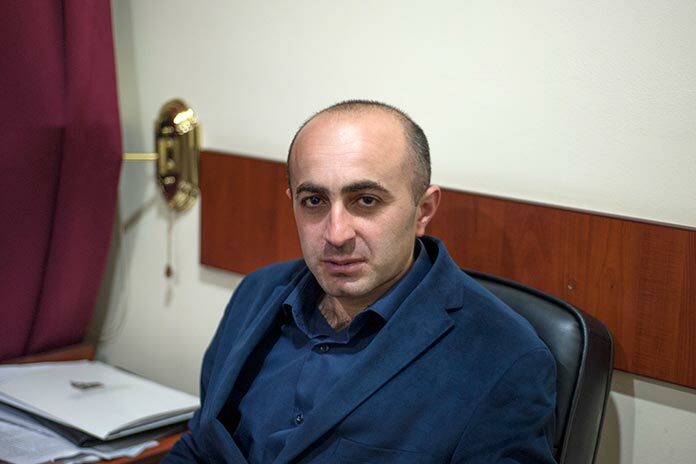 Taking back those positions has no alternative,” says Khanumyan.